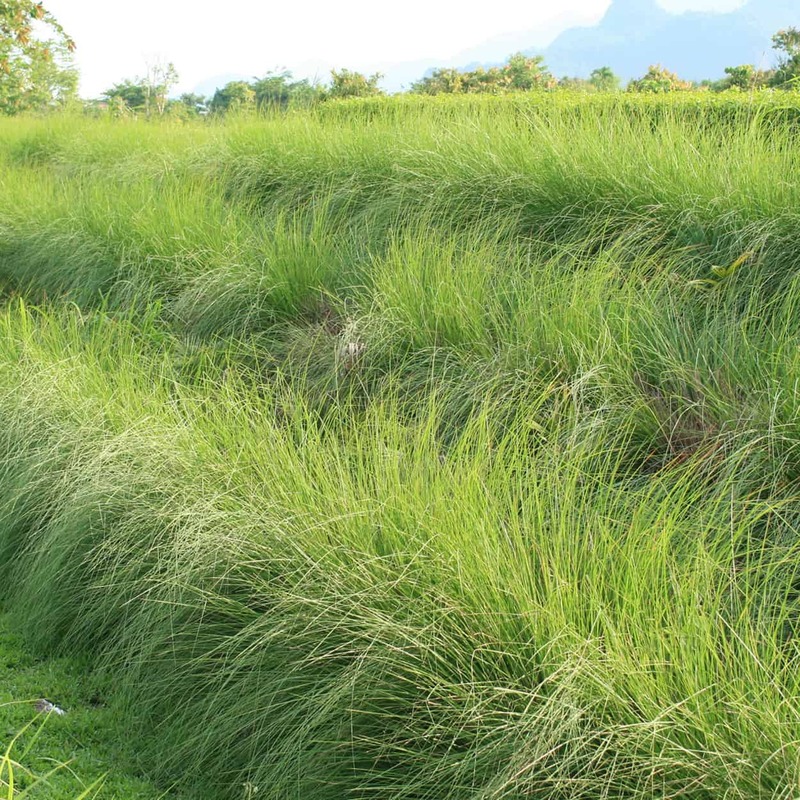 It is a tall, tufted, perennial, scented grass with long narrow leaves and an abundant complex lacework of underground white roots and is mainly cultivated in the tropics, such as India, Tahiti, Java and Haiti. The grass was used in Calcutta and Haiti for thatching and awnings, blinds and sunshades, while in Java the roots were used for weaving mats and thatching huts, which not only gave rooms an exquisite fragrance but also deterred insects. It is a popular ingredient for soaps, toiletries and perfumes and growing the grass protects against soil erosion. Vetiver oil is also known as the ‘oil of tranquility’ because of its calming properties. 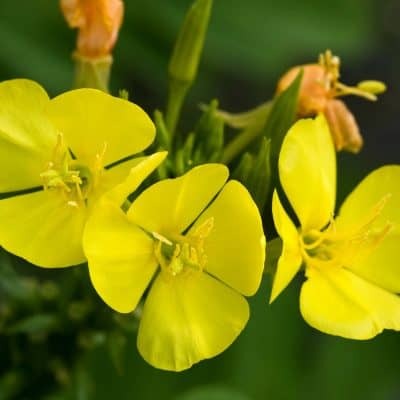 Anti-Inflammatory – This oil is considered to have soothing and cooling effects, which may help reduce inflammation. 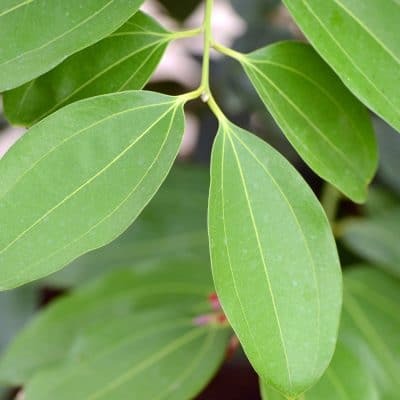 It is often used to ease the symptoms of arthritis, rheumatism, muscle pain and gout. Skin – Vetiver is used to help calm eczema, and reduce the appearance of stretch marks and scars. Antiseptic – Known for its antiseptic properties, Vetiver may help protect wounds from bacteria. 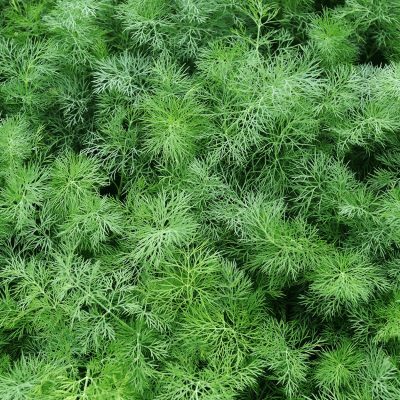 Vetiver – May have mild aphrodisiac properties. Calming – Due to its calming properties, Vetiver may induce feelings of calm and peace and is often used to ease depression, anxiety and stress. As an anti-inflammatory, mix several drops with your favorite carrier oil such as Avocado or Almond, massage into skin over the affected areas. •	To experience the calming effects of this oil, inhale from a cloth, vaporizer or diffuser. Add to a bottle of water and spray on pillowcases and sheets. •	To minimize the effects of fine lines and minor scars, dilute lightly with carrier oil and apply daily to the affected areas.